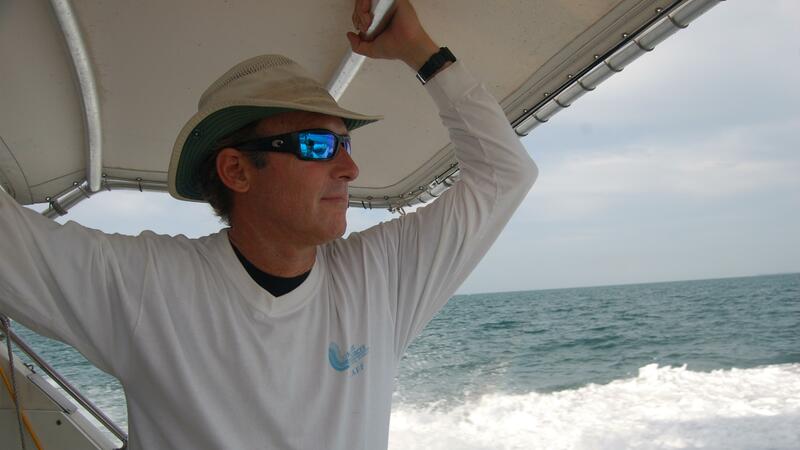 The oceans are a graveyard of man’s seafaring adventures. 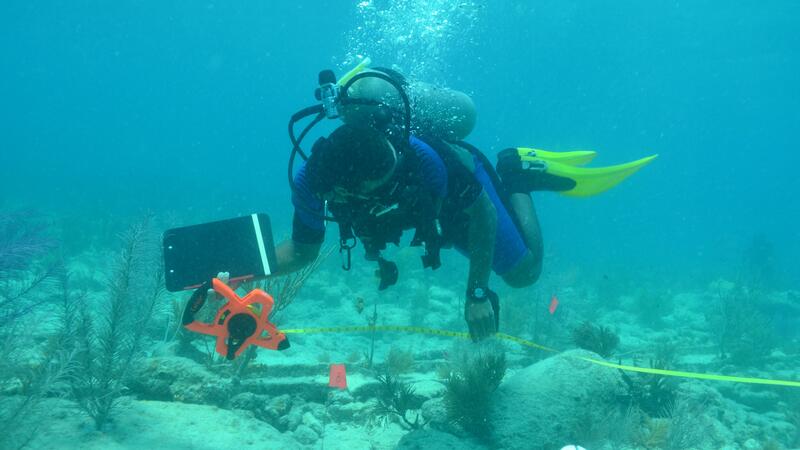 Today, underwater archaeologists are scouring the seafloor for clues to our maritime past. 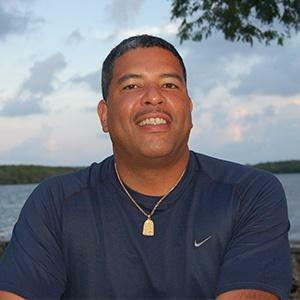 Changing Seas joins members of the National Association of Black Scuba Divers, or NABS, as they learn how to map shipwrecks in Biscayne National Park. 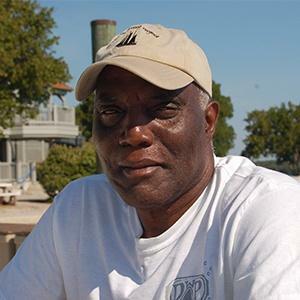 Teaming up with researchers from the Florida Keys National Marine Sanctuary and the Mel Fisher Maritime Museum, volunteers return to south Florida and apply their skills on a mysterious 19th Century slave ship. 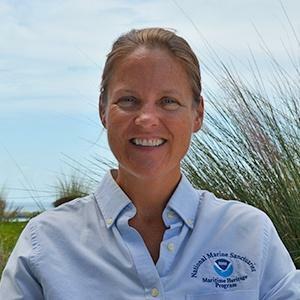 Later, we follow explorers from the Aurora Trust in Key Largo, Florida who use sonar and other remote sensing tools to create detailed maps of the ocean bottom. 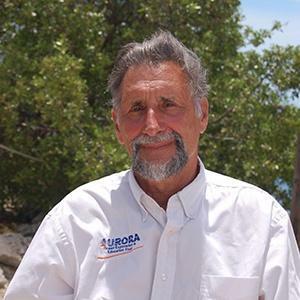 Chris Olstad from the Marine Resources Development Foundation in Key Largo, Florida. 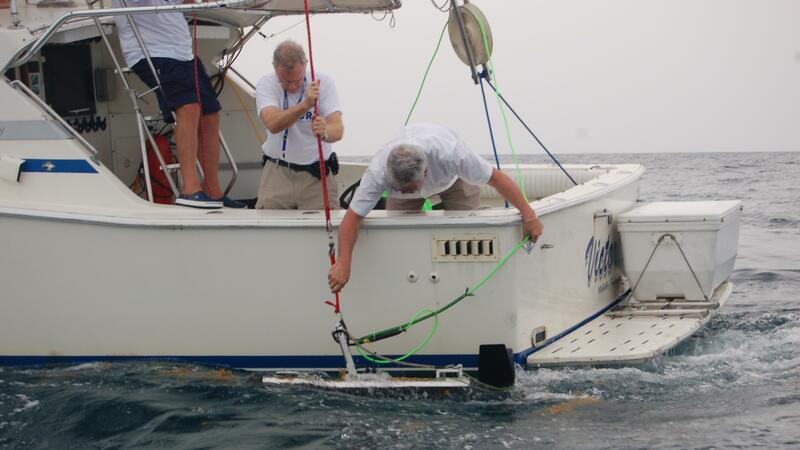 Craig Mullen from the Aurora Trust and sonar analyst Rick Horgan deploys “the fish,” a device they’re using to scan the sea floor in Key Largo, Florida. 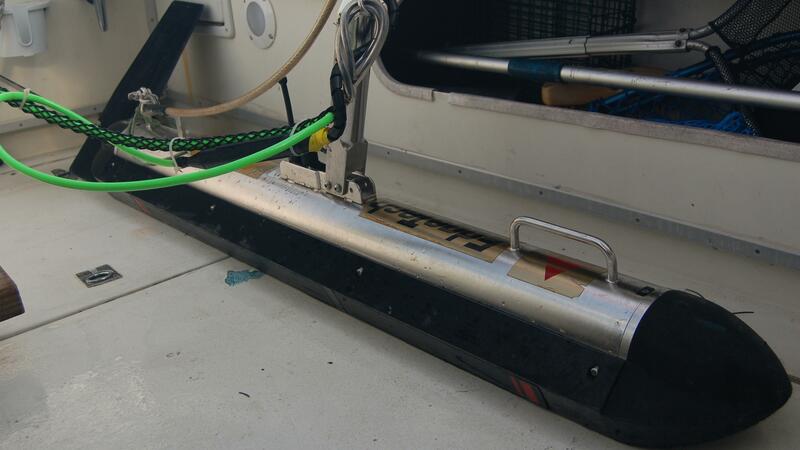 Experts from the Aurora Trust use a side-scan sonar or “fish” to survey the seafloor. 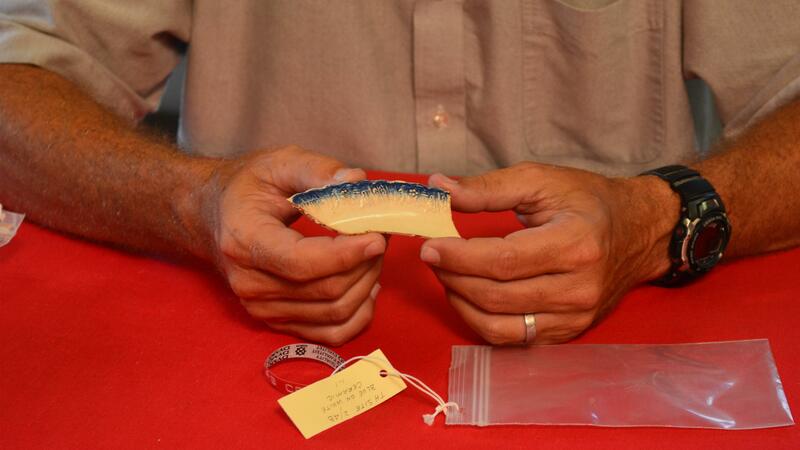 Experts from the Mel Fisher Maritime Museum recovered a fragment of blue and white porcelain from Key Largo, Florida that dates back to the early 1800s. 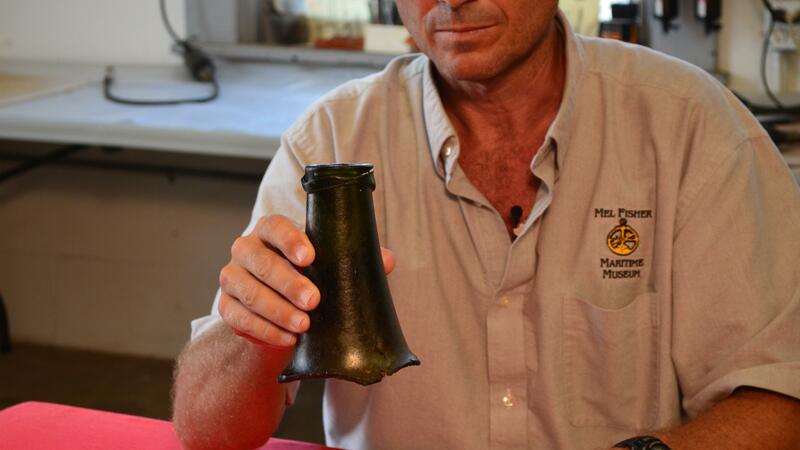 This old glass bottle neck was retrieved from the suspected Guerrero and Nimble sites in the Florida Keys. 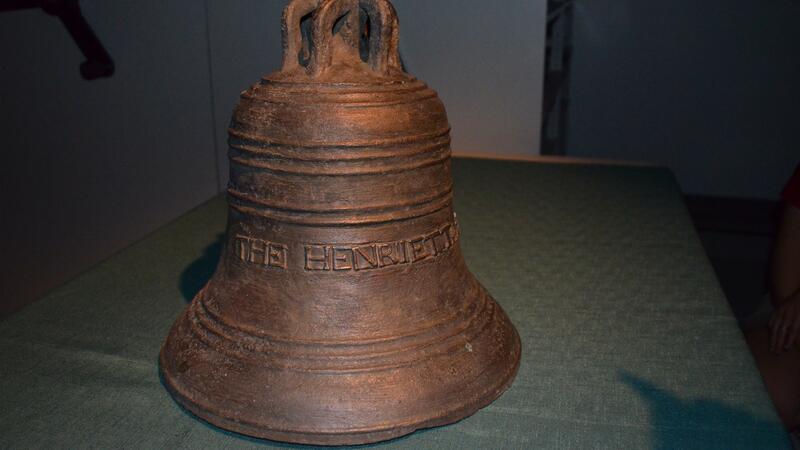 This bell helped researchers identify the Henrietta Marine, a slave ship from the 1700s that sank near Key West, Florida. 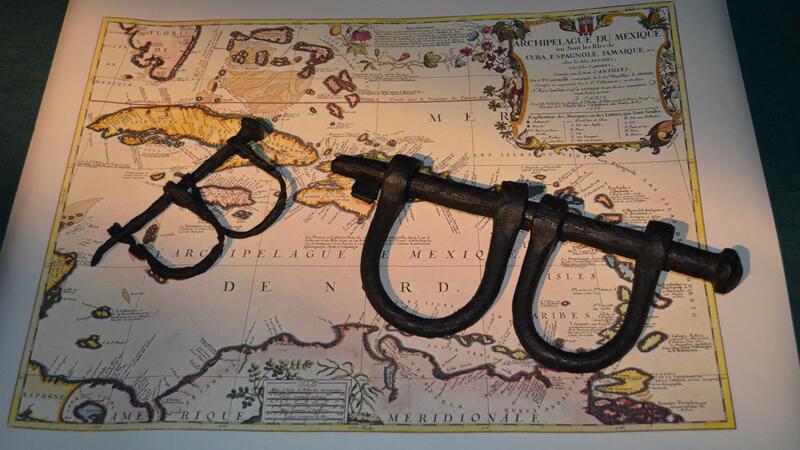 Shackles of various sizes were recovered from the wreck site of the Henrietta Marie, a 17th Century slave ship that sunk off the coast of Key West, Florida. 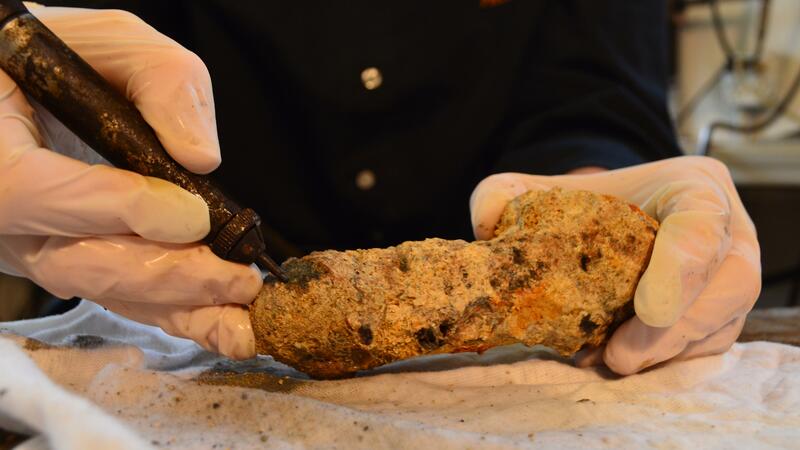 Conservators at the Mel Fisher Maritime Museum use an air-driven chisel to carefully remove the encrustation that builds on artifacts after longs periods in the sea. 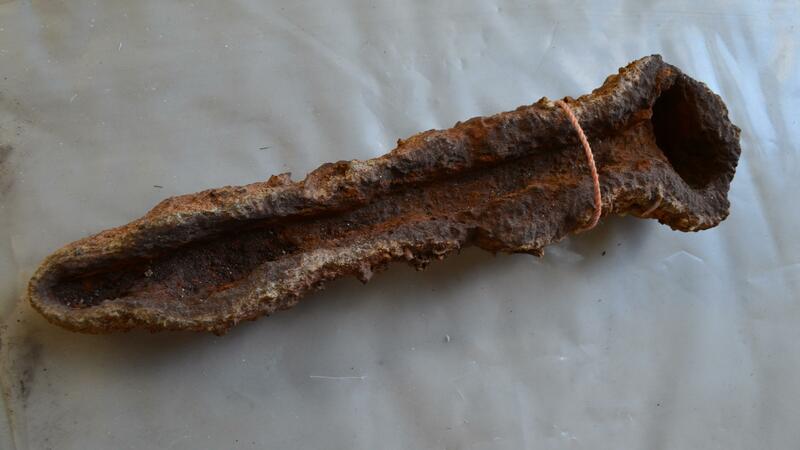 This hallow mold is all that’s left of an old nail or metal spike. 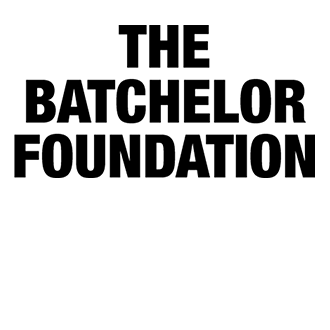 Over time, calcium-carbonate collects and forms a hard crust on objects lying on the ocean bottom. Cameraman Allan Farrell films reenactment scenes aboard the Schooner Jolly II Rover in Key West, Florida. 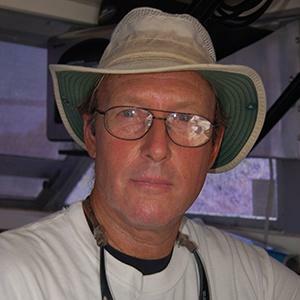 Captain Rio O'bryan performs a reenactment scene during filming aboard the Schooner Jolly II Rover. 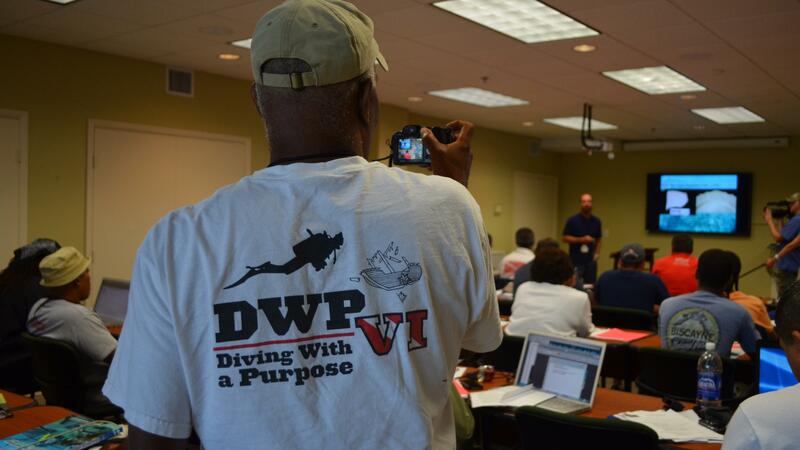 “Diving With a Purpose” Co-Founder Kenneth Stewart snaps a picture of volunteers during the 2012 DWP classroom training session. 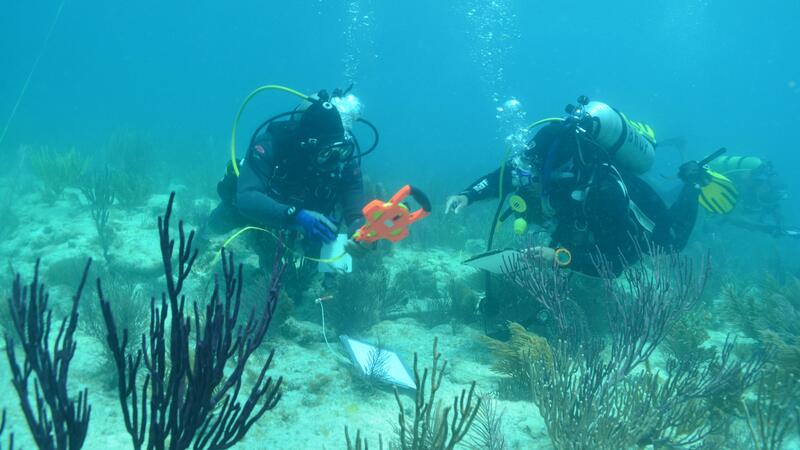 2012 “Diving With a Purpose” volunteers practice taking measurements of items on land before applying those skills on actual underwater wreck sites. 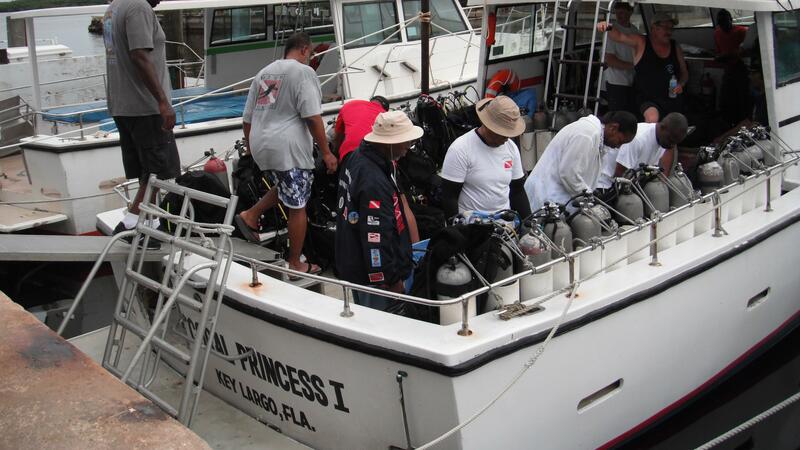 In Key Largo, Florida, “Diving With a Purpose” volunteers load their scuba diving gear before heading off to the suspected Guerrero and Nimble wreck sites. 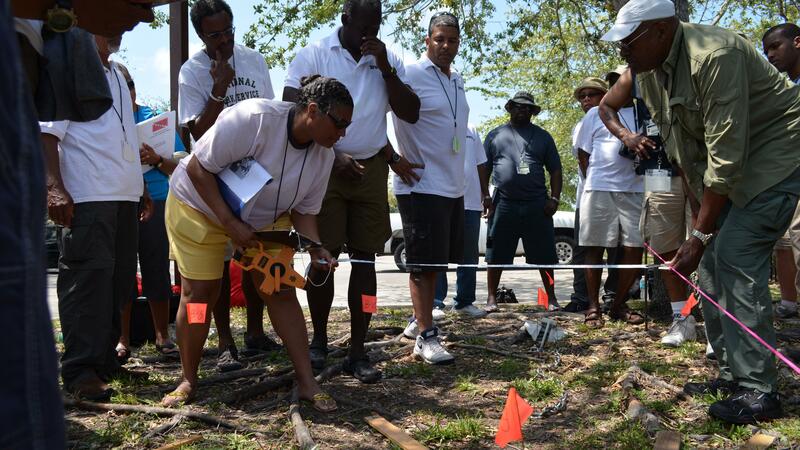 Biscayne National Park archeologist, Chuck Lawson provides useful information to volunteers during the group’s annual “Diving With a Purpose” training session in the park. 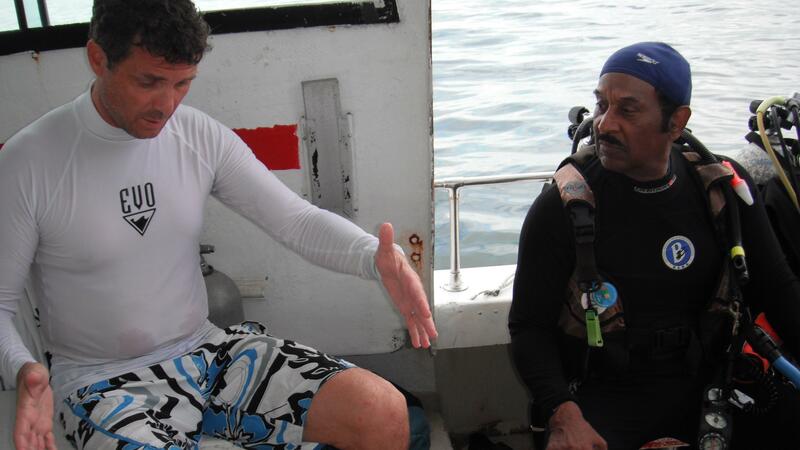 Corey Malcom (left), Director of Archaeology at the Mel Fisher Maritime Museum chats with NABS Co-Founder Dr. A. Jose’ Jones (right) during a survey trip in Key Largo, Florida. 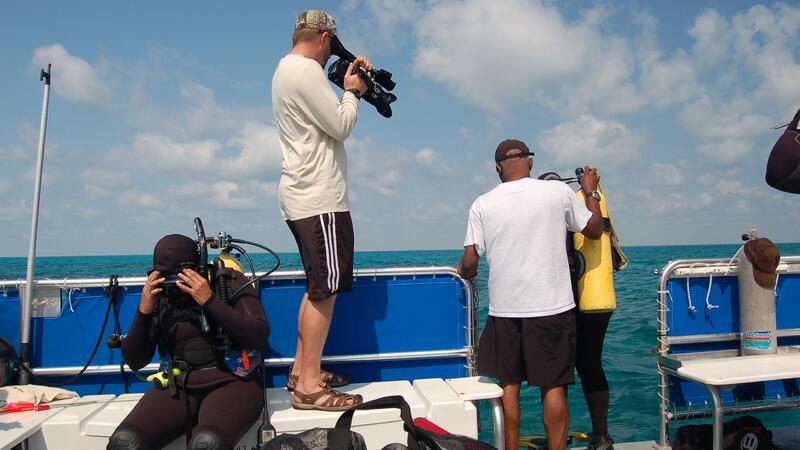 Cameraman Jeremy Nicholson films "Diving With a Purpose" volunteers before they enter the water in Key Largo, Florida. 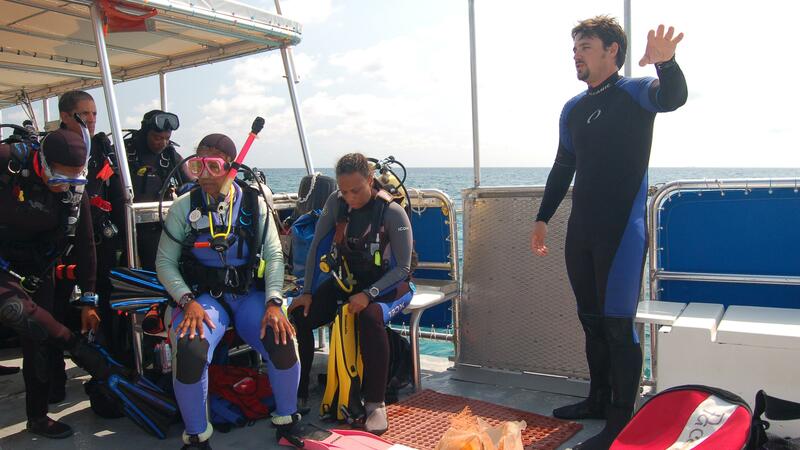 “Diving With a Purpose” volunteers line up before getting into the water. 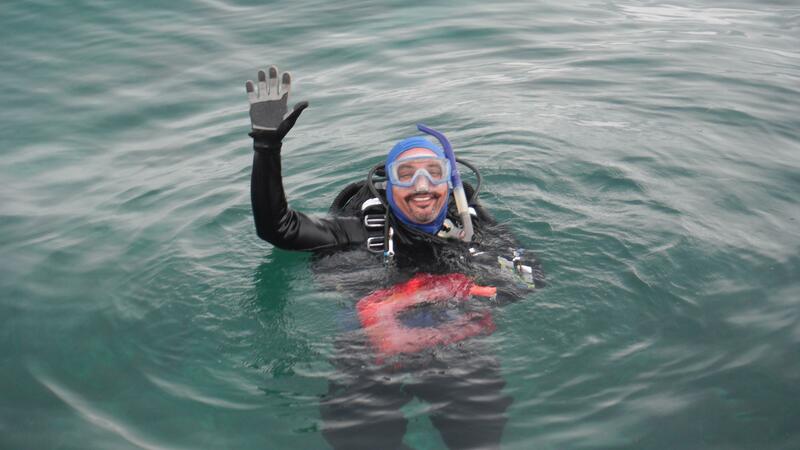 DWP diver waves to the boat before he descends to work on a shipwreck site in the Florida Keys. 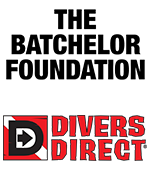 On wreck sites, items of interest are marked with a “pin flag.” Divers will record the object’s location and create a drawing of the artifact. 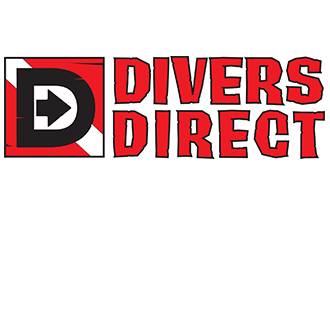 To create maps of wreck sites, “Diving With a Purpose” volunteers use a variety of tools underwater, including measuring tape, pencils, and water resistant paper known as mylar. 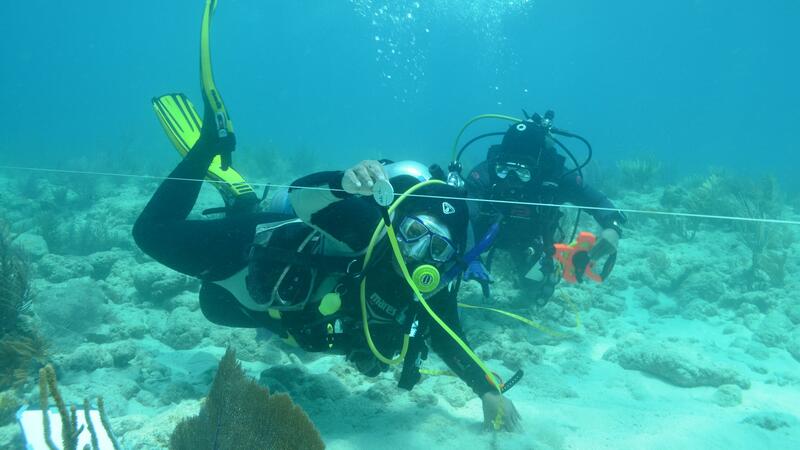 “Diving With a Purpose” volunteers use a buddy system to measure wreck sites. 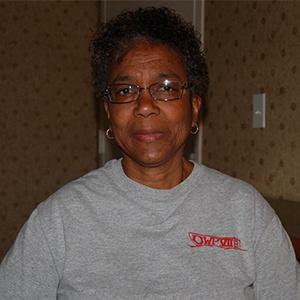 This “Diving With a Purpose” volunteer uses a wind-up measuring tape to help measure the location of objects on wreck sites. 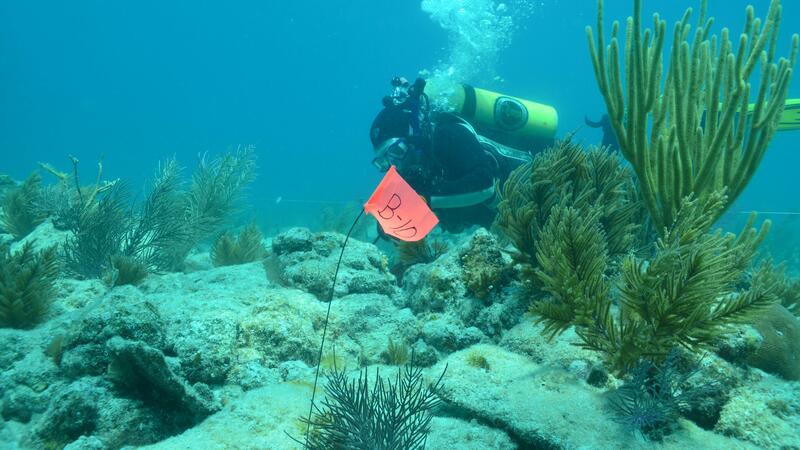 “Diving With a Purpose” volunteers use markers or “pinpoints” found along the baseline to accurately measure objects within a wreck site. 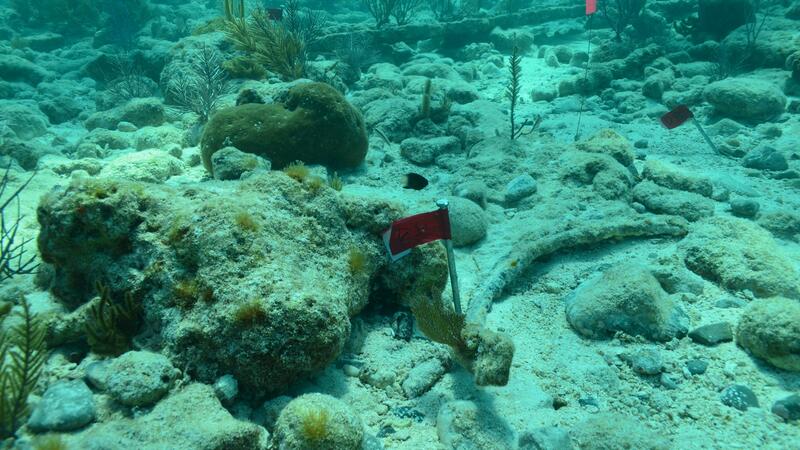 Several items of interest at this site have been marked with a pin flags. 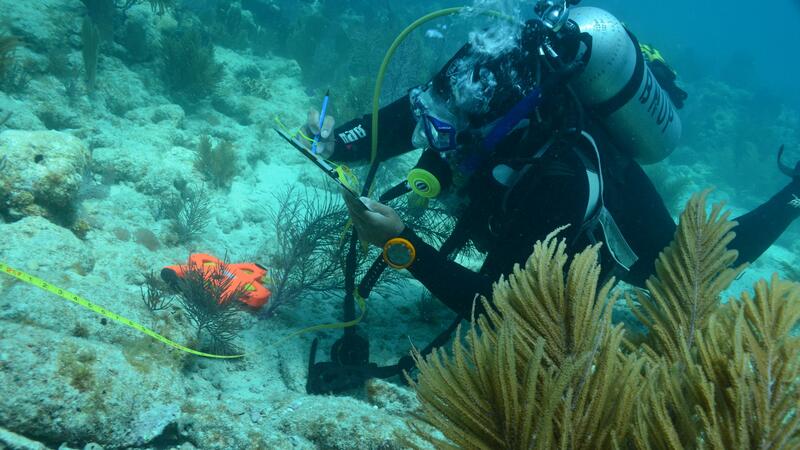 A "Diving With a Purpose" volunteer works alongside a long piling at a wreck site in south Florida. 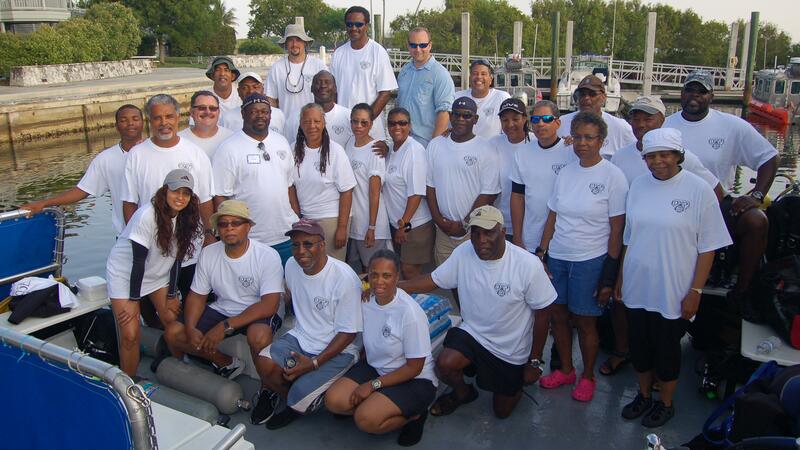 Group photo of "Diving With a Purpose VIII," producer Kandra Velez, park archaeologist Chuck Lawson and graduate student Allen Wilson in Biscayne National Park. 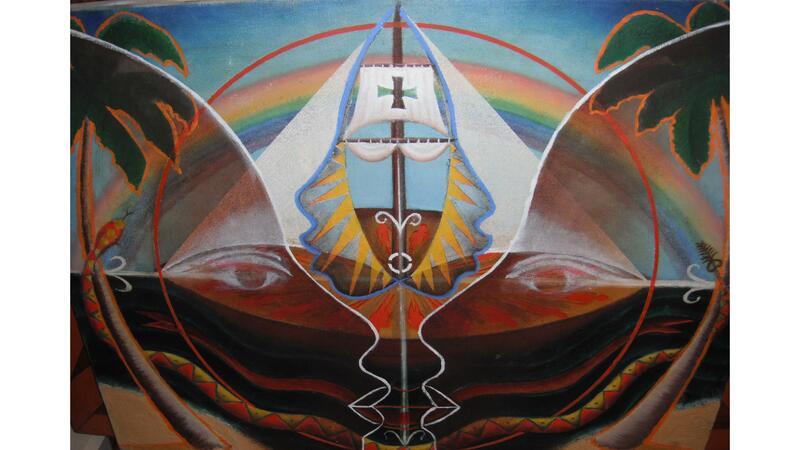 Color Print: The Atlantic Slave Trade & Slave Life in the Americas: A Visual Record. 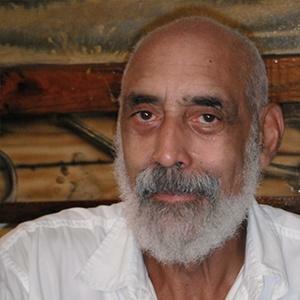 Compiled by Jerome Handler and Michael Tuite. 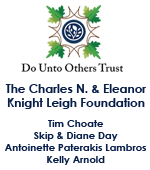 Sponsored by: Virginia Foundation for the Humanities & University of Virginia Library. 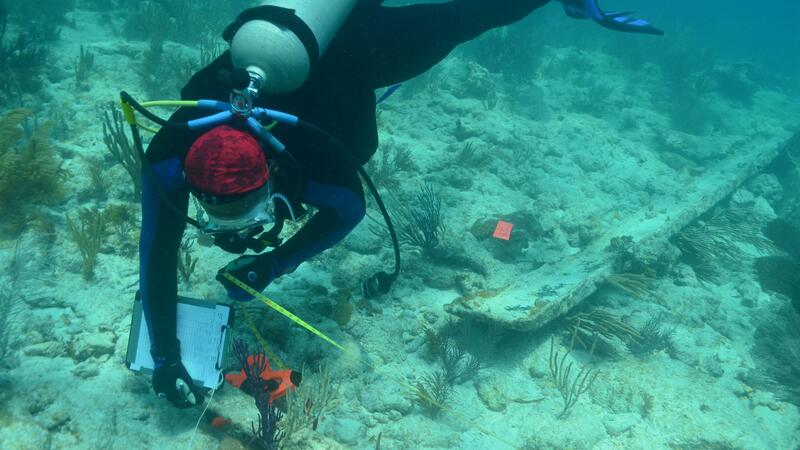 Experts at Biscayne National Park conduct an archaeological survey on a site they call the "Soldier Key Wreck." 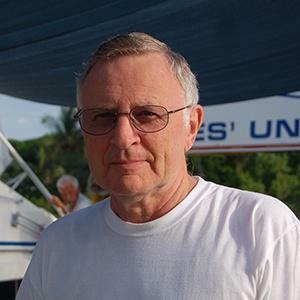 Little is known about this wreck, but researchers still managed to find tiny clues that could reveal important information about the ship's past. "Fire in the hole!" 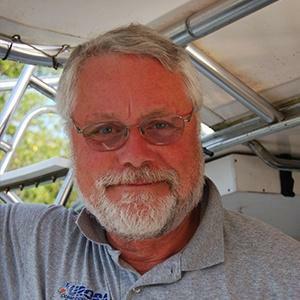 The folks at Schooner Jolly II Rover tours in Key West, Florida welcomed us aboard their ship to film some dramatic re-enactments. 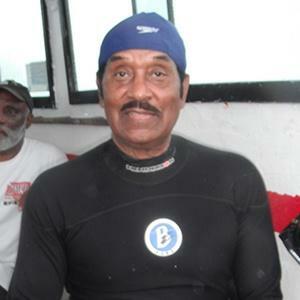 Captain Rio O'bryan got into costume while the rest of the crew hoisted the sails and fired the cannon. 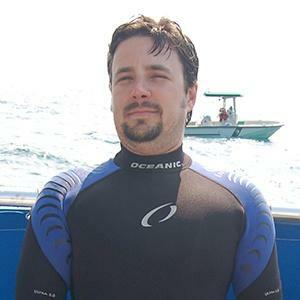 Corey Malcom from the Mel Fisher Maritime Museum explains how ancient artifacts are re-created from encrusted objects that have been retrieved from the sea floor. 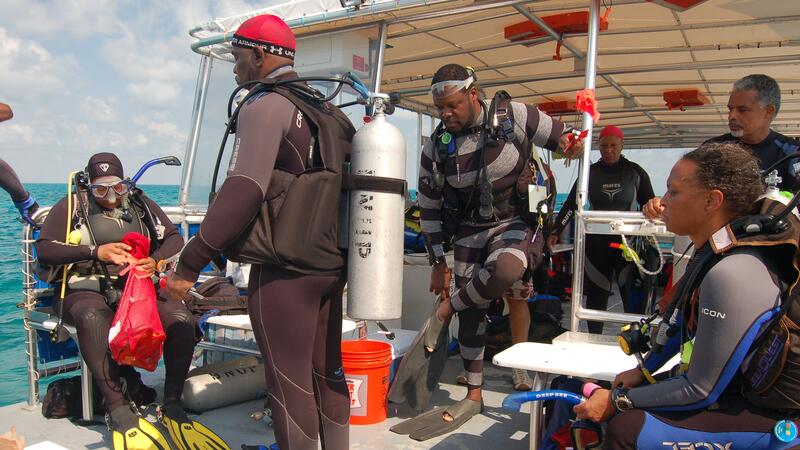 Excerpt from Changing Seas: "Sunken Stories"
In May 2012, members from the National Association of Black Scuba Divers traveled to Biscayne National Park for their annual underwater archaeology workshop called "Diving With a Purpose" (DWP). 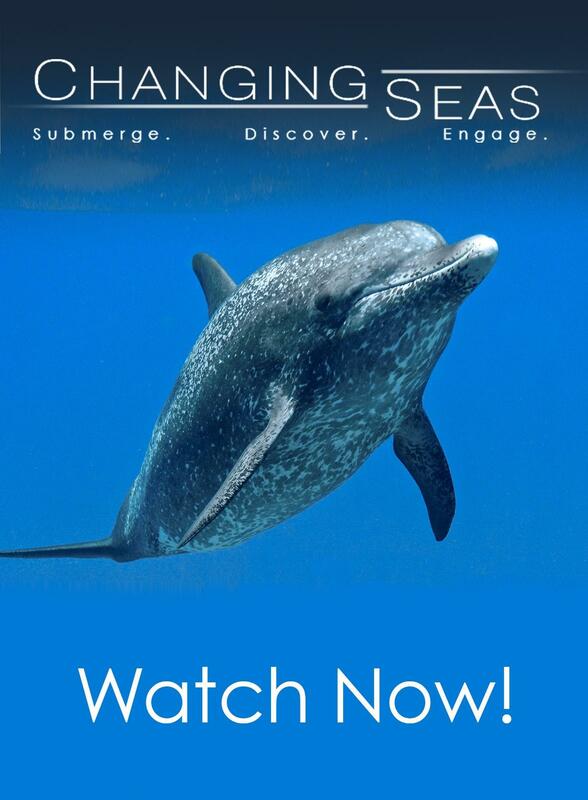 Changing Seas tagged along to see what it takes to make a map of a sunken shipwreck. 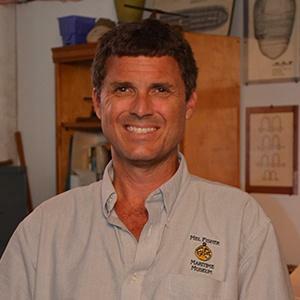 Corey Malcom from the Mel Fisher Maritime Museum talks about the encrusted items recovered from a mid-16 century sailing ship. Corey Malcom from the Mel Fisher Maritime Museum explains the story behind a pair of cannons dating back to 1564.